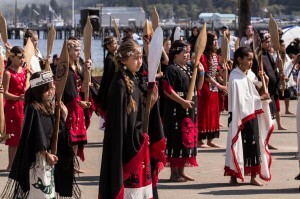 This year marks the 90th annual celebration of Makah Days. It will be hosted on August 22nd – August 24th this year. For general information, please contact Rose Jimmicum, Makah Days Commitee Chairperson at (360) 645-3101. For vendor information, please contact Susan Wise (or Rose Jimmicum) at (360) 645-3114.